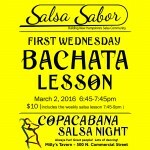 Bonus Bachata lesson before the weekly Salsa Lesson for First Wednesday Bachata Night at Copacabana Salsa Night. Bachata lessons from 6:45-7:45pm for just $10 (includes the Salsa lesson that follows). Salsa Lesson from 7:45-9pm, costs just $5. 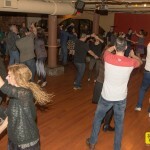 Social dancing 9-11pm, FREE! Never a cover charge at Copacabana Salsa Night. Come have fun, learn to dance in our friendly and welcoming community. Always lots of people, no partner is needed and no experience is required. 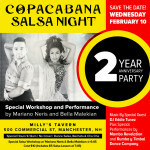 Copacabana Salsa Night is hosted every Wednesdays at Milly’s Tavern in Manchester, NH by Salsa Sabor. 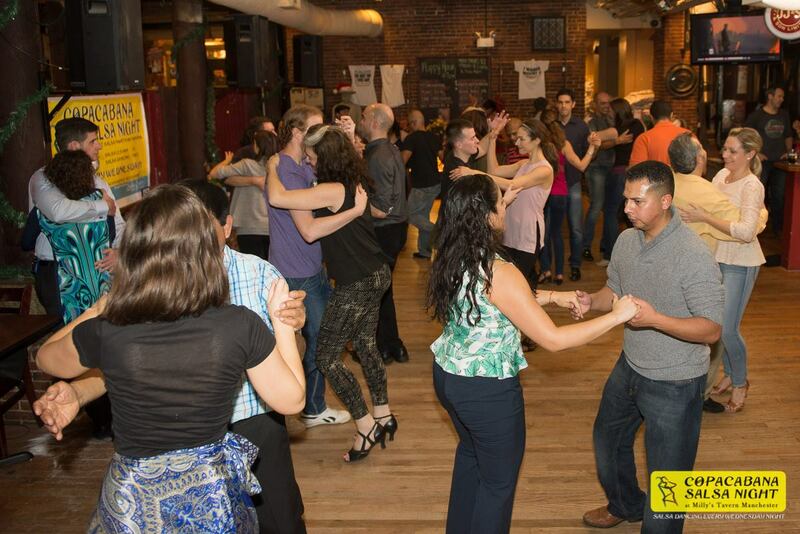 Salsa Sabor is a group of Salsa-Holics and was formed with the goal of growing Salsa dancing in New Hampshire! Salsa Wednesday is here! We will see you tonight on the dance floor at Copacabana Salsa Night! 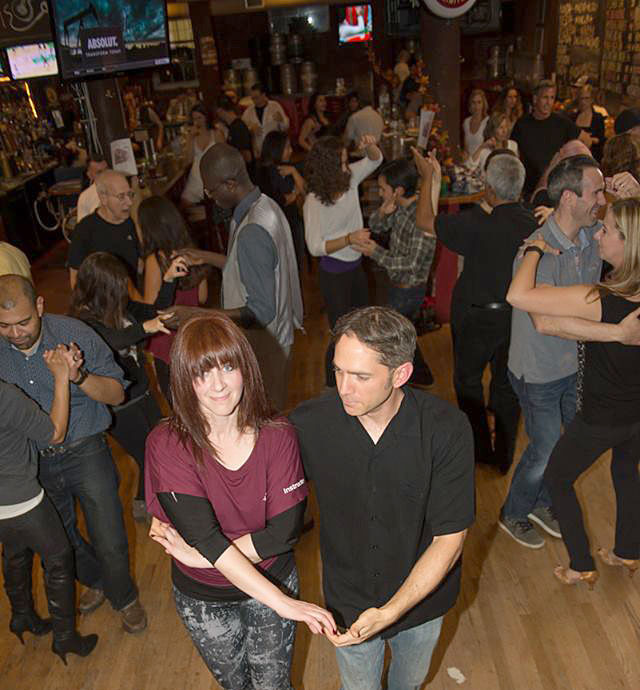 Learn to dance with Salsa lessons from 7:45-9pm for just $5. Social dancing from 9 to 11pm, no cover charge. Come have fun in our friendly welcoming environment. Salsa Dancing in Manchester New Hampshire, Tonight! It’s Wednesday, that means Salsa tonight! Come dance with us and have fun. Don’t know how to dance? If you can walk you can learn to dance Salsa! Give it a try tonight. It’s fun and we have a very friendly welcoming community. Lessons are from 7:45pm-9pm and cost just $5. No experience is required. No partner is necessary. Stay after the lesson, the dance floor opens at 9pm and we dance to the best mix of salsa and bachata till 11pm. No cover charge for the social dancing. 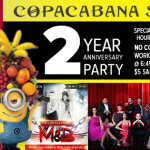 ***TONIGHT*** Copacabana Salsa Two Year Anniversary Party! TONIGHT! TONIGHT!! TONIGHT!!! Come help us celebrate our Second Anniversary at Copacabana Salsa Night. 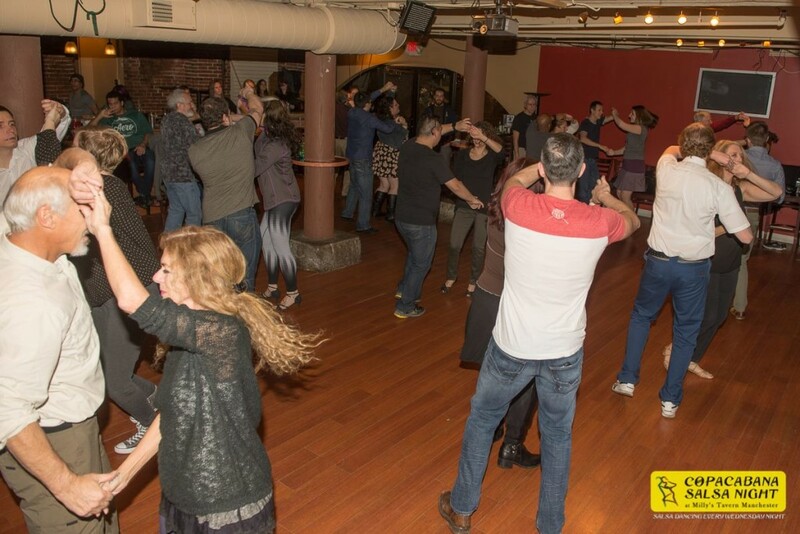 6:45-7:45 pm – Special Salsa workshop with Mariano Neris and Bella Malekian cost is just $10 and includes the weekly Salsa lessons from 7:45-9pm. Then plan to stay late because the dancing goes till Midnight with DJ Eddie Tunez playing the best Salsa and Bachata music or your dancing pleasure! Two Year Anniversary Party this Wednesday, Feb 10th!!! Just two days away, this Wednesday Night, Feb 10th 2016! Come help us celebrate our second Anniversary at Copacabana Salsa Night. Be sure to come early for the special Salsa workshop we have with Mariano Neris and Bella Malekian from 6:45-7:45 pm cost is just $10 and includes the weekly Salsa lessons from 7:45-9pm. Then plan to stay late because the dancing goes till Midnight with DJ Eddie Tunez in the best most danceable Salsa and Bachata for your dancing pleasure! Performances by Rumba Y Timbal, Mariano Neris and Bella Malekian, and a few more surprises in store for you for the night! We are really excited to have grown NH’s Salsa Community to where it is today. We love seeing new dancers falling in love with Salsa and Bachata every week! Our community has come a long way and we are so very happy knowing that you all are having fun dancing every Wednesday. Copacabana Salsa Night is held every Wednesday night, at Milly’s Tavern 500 Commercial St, Manchester, NH. 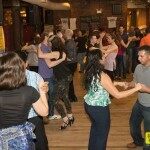 Copacabana Salsa Night is hosted by Salsa Sabor, a community group made up of serious salsa addicts with the sole purpose of growing New Hampshire’s Salsa Community. Have fun and learn to dance at Copacabana Salsa Night. Wednesday Nights, at Milly’s Tavern Manchester NH. This week is the first Wednesday of the month, that means we have a Bachata Lesson from 6:45-7:45pm for only $10. Lessons 7:45-9pm for just $5. Beginners very welcome, no partner needed. Social dancing 9-11pm to the best mix of Bachata and Salsa. Two times the Bachata music on First Bachata Wednesdays. As always free, no cover charge for the social dancing. Come by and give something new a try for 2016! Come have fun with us tonight! 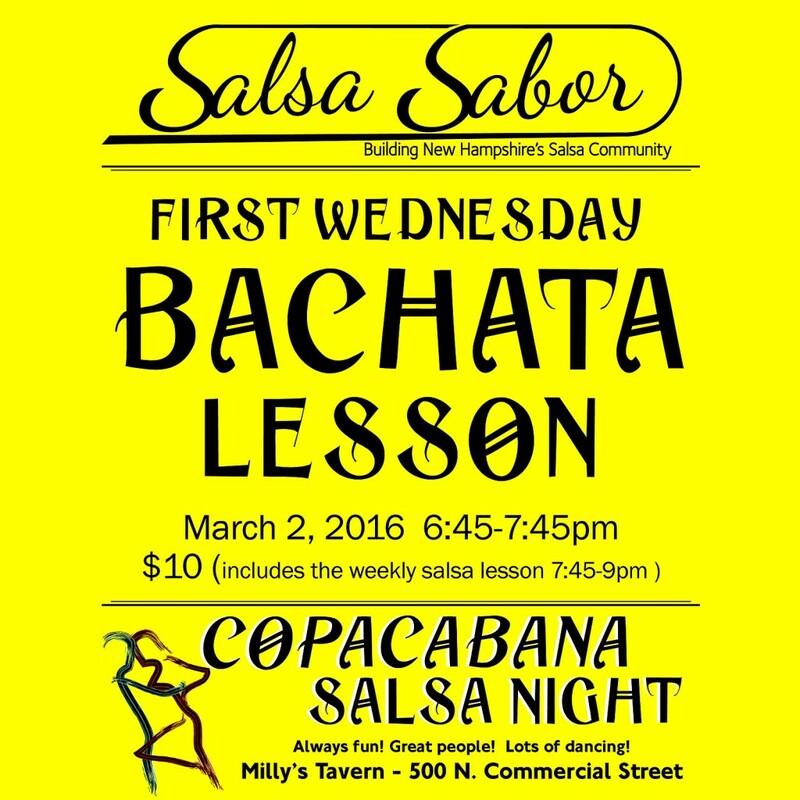 First Wednesday Bachata at Copacabana Salsa Night this week! This week is the first Wednesday of the month, which means our once a month Bachata lessons before the weekly Salsa Lesson. Bachata lesson from 6:45-7:45pm, cost is $10 and includes the weekly Salsa Lesson from 7:45-9pm. No experience necessary. No partner is required. Come have fun dancing with us in a friendly welcoming community. We love to dance and our goal is to share salsa dancing with New Hampshire as we build the local Salsa Community. 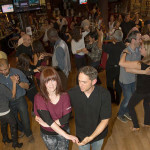 Bring someone new to salsa this week! 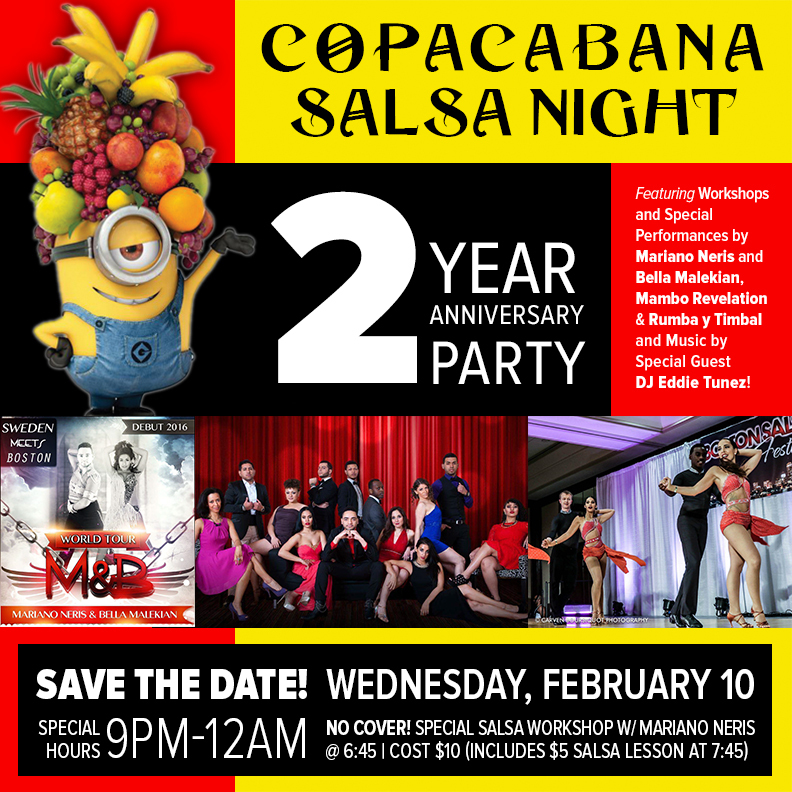 Copacabana Salsa Night is turning 2! Feb. 10th 2016 is our 2 Year Anniversary Party. Special performances and workshops with international Salsero, Mariano Neris of Mambo Revalation from 6:45-9pm. We’ll have performances by Rumba Y Timbal and Mambo Revalation. Great dancing, tons of out of town dancers, lots of fun! Dancing till Midnight! Be sure to save the date for this epic celebration of 2 years of Salsa Dancing in Manchester New Hampshire! 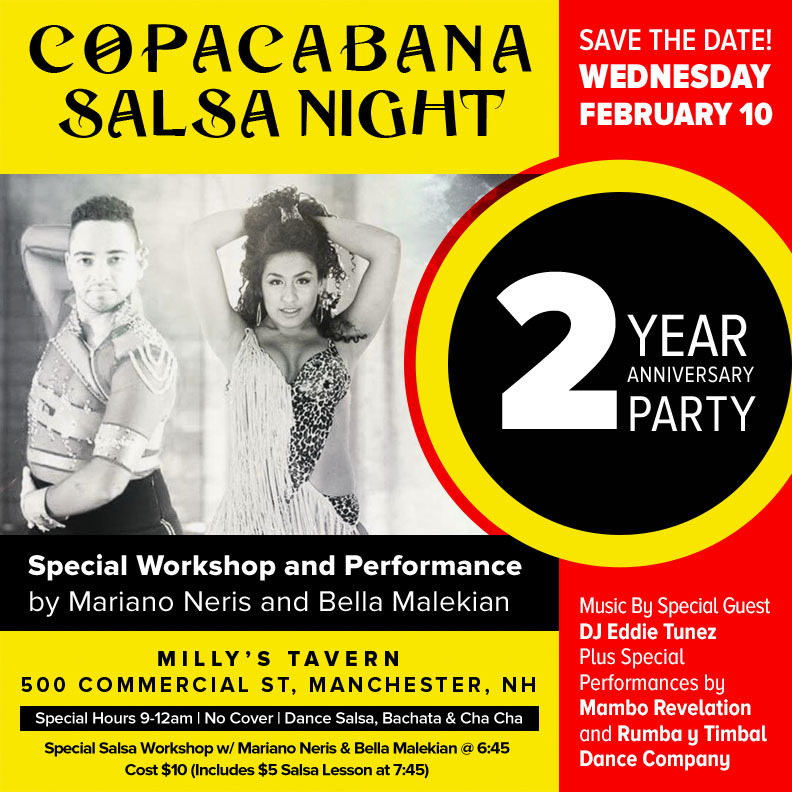 Copacabana Salsa Night takes place at Milly’s Tavern, 500N Commercial St. Manchester, NH every Wednesday night!